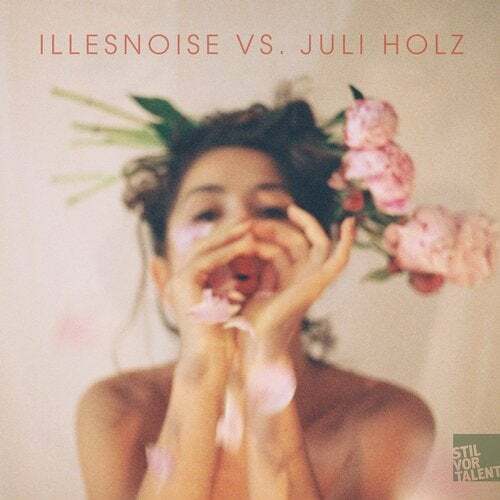 With Illesnoise vs. Juli Holz we present a split-EP by two young ladies, who masterfully know their craft. During the past years, Illesnoise has made a name for herself in the Dutch scene as an unerring DJ with a distinctive feel for flow and melody. With Nova she now celebrates her production debut. The result emphasises the maturity, which only a schooled DJ can bring to the table, as an enveloping bass-line glides through an arrangement of harmonic synth-bells and an emotive vocal loop. On his techno-leaning remix, Oliver Koletzki ups the tempo and focuses on peak-time atmospherics. After a teasing hiatus, we are glad to welcome back Juli Holz, who has exchanged the emotional cotton candy for an altogether darker dance-floor-aesthetic. Drive captivates by way of deep sawtooth bass and, of course, Julis brilliantly distinct voice, which can be heard here in the most diverse facets. Kind of leftfield, but marvellously danceable. Lastly, Dan Caster delivers a driving remix of epic proportions. Girl Power!